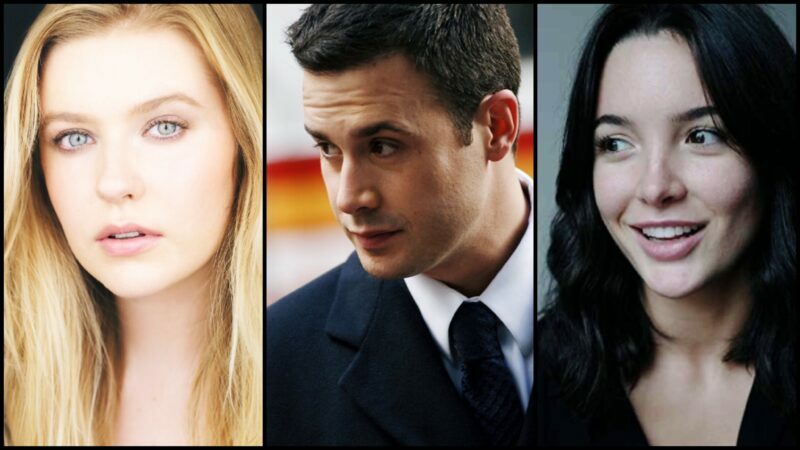 Kennedy McMann, Freddie Prinze, Jr. and Maddison Jaizani. Image courtesy of IMDb. As previously reported, The CW is currently working on a still-untitled pilot revolving around Nancy Drew, a character that has been around since the 1930s. The new take on the character will no doubt be modernized for the current era and will target a whole new generation of fans! Kennedy McMann, whose credits include Gone and episodes of Law & Order: Special Victims Unit, has been cast as the iconic titular character Nancy Drew. In the original stories, Nancy was a teen detective who lived with her father Carson Drew and their housekeeper Hannah Gruen. She would come across cases in her hometown of River Heights and, often with the help of her two best friends / cousins Bess Marvin and George Fayne, she would uncover the clues and solve the mysterious cases. Also there to help on occasion was Nancy’s boyfriend, Ned Nickerson. The story has been modernized many times over the ages, but one thing has stayed the same: Nancy is one ace detective! Freddie Prinze, Jr. (She’s All That, Scooby Doo, I Know What You Did Last Summer) has been cast as Nancy’s estranged father, Carson Drew. This modern take is a little closer to the original comic book adaptation, in which Nancy and her father are not as close as they were in the original books. Carson Drew will still be an attorney, but it looks like Carson will have a few secrets of his own. As a fan of the original series, I am excited to see Nancy’s story and relationships, and the characters themselves, shown in a light that is not so cookie-cutter perfect. Also joining the cast is Siren’s Alvina August. August will be playing Detective Karen Hunt in the pilot. Her character is described as a friend of Nancy’s mother, who like in the original story, has passed away. Karen seems to look out for Nancy, who most likely gets into a little trouble investigating her own cases. 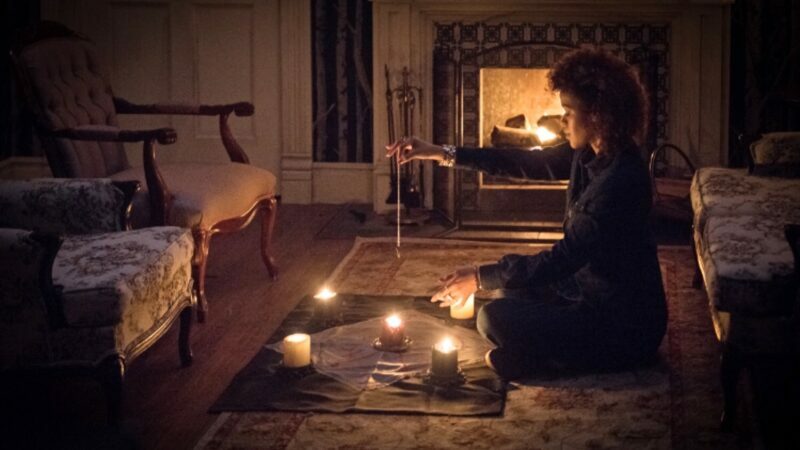 Alvina August (as Tasha Banes) in ‘Supernatural.’ Image courtesy of IMDb.com. The cast for the pilot will also include Tunji Kasim (Florence Foster Jenkins) as Ned Nickerson. Maddison Jaizani (Into the Badlands, Versailles) will play Nancy’s friend Bess. Both Ned and Bess will have their own secrets, surely to be shocking and eventually uncovered by Nancy! Alex Saxon (The Fosters, The Fix) will play new character Ace. And cousin George, who will be an enemy instead of a friend (what?! ), will be played by Leah Lewis (Station 19, Charmed). The pilot already seems to be intriguing, fresh, diverse, and best of all, mysterious! What do you think of the cast of the Nancy Drew pilot? Are you excited about the modern take and changes? Sound off in the comments below!